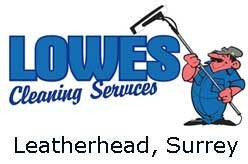 Lowes Cleaning Services is a professional cleaning company based in Leatherhead. Offers various regular cleaning services throughout Surrey and surrounding areas. Surrey KT23 4NJ, United Kingdom.